The SHIELD TV, easily the best Android TV device available (in an admittedly very short field), will be upgraded to Android Marshmallow at some point. That was never really in question; NVIDIA has been quite good about upgrading software for its first-party Android devices, usually in a timely manner. That's not the important bit of NVIDIA's recent blog post. Nope, the important part is that Metal Gear Rising: Revengeance, a PS3 port promised since the SHIELD TV was revealed way back in March of last year, will finally be available on Thursday. Metal Gear Rising: Revengeance is a Metal Gear Solid game. Sort of. It doesn't star series mainstay Solid Snake, it doesn't have much to do with stealth or guns, and it wasn't written by Hideo Kojima. It stars Raiden, that pasty whiner from MGS2 who somehow turned into a cybernetic badass by the time the fourth game rolled around. 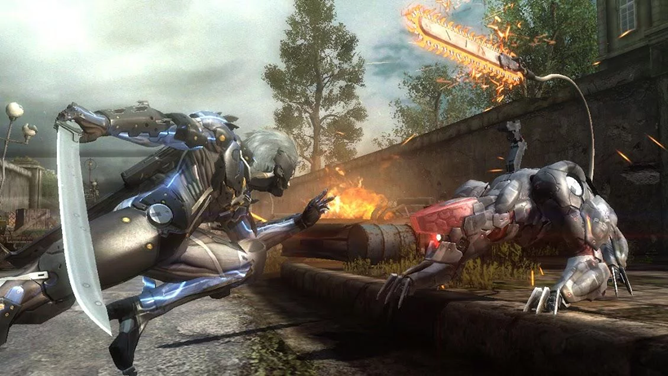 In Metal Gear Rising you control Raiden as he slices his way through a few armies' worth of bad guys and several over-the-top bosses. While it's not technically in the main Metal Gear continuity, it does have paramilitary organizations, nuclear proliferation, nanomachines, cyborgs, ninjas, cyborg ninjas, and giant robots, so it's clearly in the same universe. The game's fast-paced combos and unique analog swordplay have won it quite a few fans, even if some are put off by the ridiculous and jilted story. There's still no word on some of the other Android ports that were promised when the SHIELD TV was announced, like Borderlands The Pre-Sequel or Resident Evil 5, though NVIDIA has kept a steady stream of PC port exclusives like Contrast coming in over the last year. There's also no date for the Marshmallow update, but the blog post does promise that the update will include Adoptable Storage, a more customizable homescreen, and a streamlined setup system that will let you quickly setup the SHIELD TV with your Google account from a nearby phone. 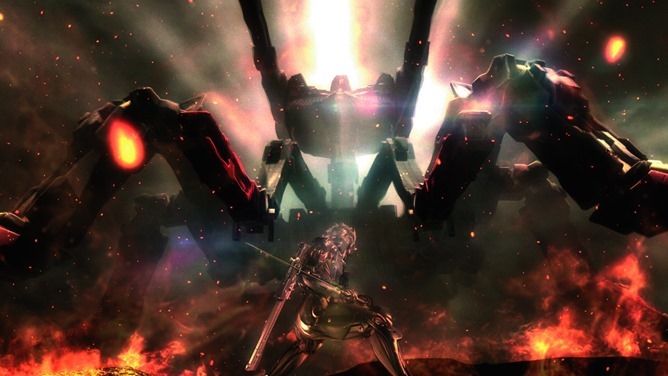 And here it is: Metal Gear Rising Revengeance is now live on the Play Store. It's exclusive to the SHIELD TV and the price is $15, not unreasonable for a three-year-old PS3 game, and half the price of the PC port on Steam.